Although email marketing is a strategy that may seem somewhat antiquated these days, it’s by all accounts still very much alive and well. You could also make the case that email marketing is one of the most direct and personalized digital marketing techniques and that it is effective for making a one-on-one connection with prospects. So to make email marketing work, you have to distinguish yourself from the countless other brands vying for the attention of consumers. When you break it all down, this ultimately means that you begin by creating a killer subject line. In fact, “33 percent of email recipients open email based on subject line alone.” Nail it and you stand a good chance of making a conversion. Over the years, I’ve done a lot of experimentation with my email marketing campaigns and have come up with a winning formula for creating effective subject lines to maximize my open rates. One of the first things you should know about open rates is that they vary widely by industry. This graph from Smart Insights shows the disparity that can exist among industries. As you can see, consumer goods and travel and transportation are at the top. 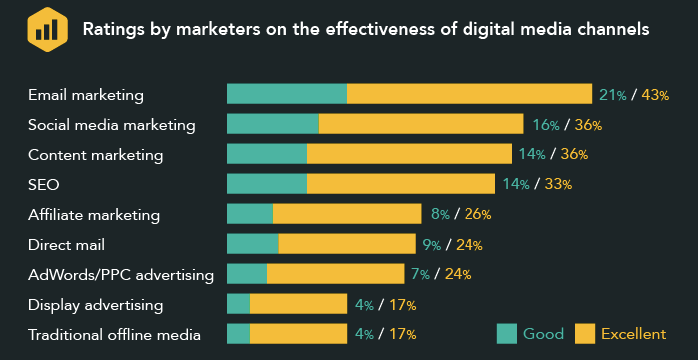 While it’s true that some marketers have an inherent advantage over others, you can still crush it with your open rate if you follow the right recipe. Here are some strategies I’ve had great success with that should work for you too. I think a lot of email marketers have a tendency to over complicate things. If I’ve learned anything, it’s that you shouldn’t make things more complicated than they have to be. Keeping it short and sweet should be your first priority when crafting a subject line. 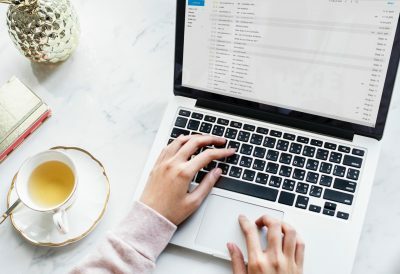 Research has found that “subject lines fewer than 10 characters long had an open rate of 58 percent.” So, in theory, you can get more than half of your recipients to open your email by simply keeping the subject line no longer than 10 characters in length. Part of the reason for this is that many people use mobile devices to open their emails – 40 percent in fact. 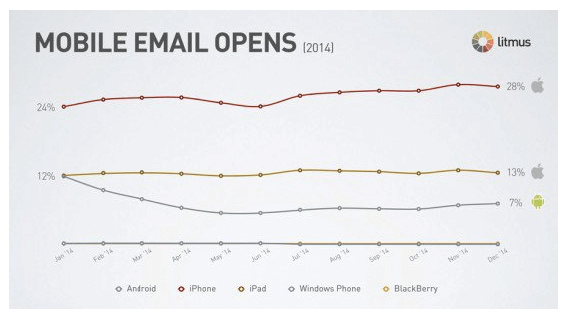 This graph provides some perspective on just how many emails are opened via mobile. If your subject line is obnoxiously long, it’s going to get cut off, and it’s going to hurt your open rate. While you don’t necessarily need to be as brief as 10 characters, you’ll definitely want to make sure you’re not going overboard. I would say that anything over 50 characters is too long and is likely to yield minimal results. Just make sure that your subject line captures your core message, and condense it as much as possible. People are smart, and if they receive an email that seems to be spammy or generic, you can pretty much bet that it’s going to get deleted. So how do you personalize an email? Perhaps the best way is to simply include the recipient’s first name. That’s because people love their own names, and they like to hear them and see them in print. Using a person’s name is a proven technique for getting your foot in the door. Some other effective ways to personalize your subject line is to address the recipient directly by using “you” and “your” and throwing in geo-centric words like the person’s city. This lets people know that you know more about them than their email address, and it can be the personal touch you need to build instant rapport. When someone sees a subject line that reads, “Are you looking for a product that will change your life?” it comes across as overly promotional and disingenuous. They immediately know it’s a marketing email and that you’re a salesperson after one thing – their money. I’ve found that refraining from question-based subject lines is best because they can really drive a wedge between a business and consumers. You’re probably aware of how popular lists are these days. People eat them up mainly because they simplify content and they’re easy to digest. I’ve found that throwing some numbered lists into my email marketing is highly effective. They tend to pique people’s interest, and a significant number of recipients want to see the details so they open the email. While you may think that using neat and tidy numbers like 5 and 10 would yield the best results, I’ve found that odd numbers like 7 and 9 work slightly better. People want to be in on the inside information and “in the know.” They want to have access to content that’s not available to the masses. The goal here is to make people feel special, and this type of subject line is perfect for achieving that. If your email contains something like a free whitepaper or eBook, go ahead and make it known in the subject line. For example, you might say “Get your free eBook inside!” Doing so should grab their attention and increase the likelihood that they click through. However, what you never want to do is give false promises simply as a means to get them to open an email. It’s all about establishing rapport and building trust. Just make sure you always deliver on your promise in the subject line. I’ve found that making people laugh or shocking them with a subject line is also highly effective. It’s an excellent way to make your emails stand out from the boring, cookie cutter emails that flood people’s inboxes. Many times, a person will be so intrigued that they’ll go ahead and open it. A post from WordStream offers some great examples. If email recipients know that giving a few minutes of their time will result in something of value that’s completely free, there’s a good chance they will check it out. 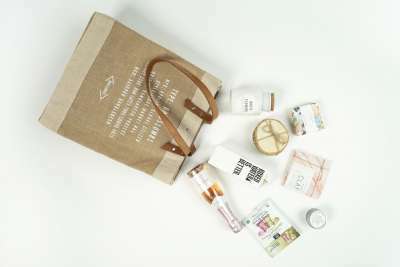 It acts as an instant trigger, letting people know that the contents inside desperately need their attention. Finally, I’ve learned that confusion can result in emails being passed over or deleted and that people often need a bit of direction. This relies on the same premise as a call-to-action. It’s just condensed. For instance, you might say something like “Sign up for your free trial today.” This eliminates any confusion that a recipient may have and makes it crystal clear what action they need to perform. 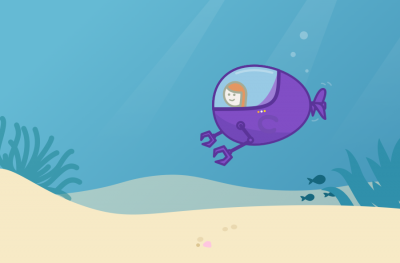 Writing an awesome subject line is by no means rocket science. It merely relies on a few basic principles and best practices. When you understand these concepts, you can capitalize on the amazing ROI of email marketing. By implementing these strategies and doing some experimentation, you’ll eventually find a winning formula that works for you. Then you can maximize your open rate and, more importantly, increase your conversions. Do you have any specific techniques that have helped optimize your open rates?